There will be one Full and two New Moons affecting your September Money Horoscope—two of them will bring eclipses. One of the many things that eclipses bring us is an illumination or spotlight on certain areas of our lives. It can be a jarring experience, especially when it shines on finances, but eclipses are here to help us; whatever they change eventually winds up being beneficial. 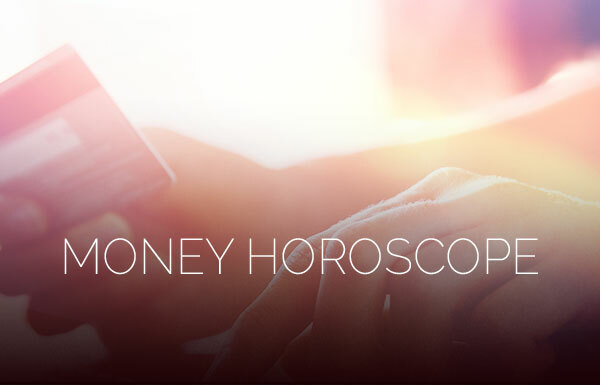 Your detailed money astrology reading is waiting! Click here to find your psychic. The two eclipses of September’s Money Horoscope will first touch your sixth house related, in part, to how you make your living; if you’re looking for a change it’s time to start looking into new possibilities. The Full Moon eclipse on the 16th touches your house of secrets. So even if you keep your career ambitions to yourself, it may not stay a secret. Look to September 9 when beneficent Jupiter enters your fellow-Venus-ruled sign, Libra. If you need a partner in business or you’re just seeking financial advice, this is the time to advance your ideas and bounce them off one another. However, avoid the 12th and the 13th for forming new alliances as Mars will be squaring off with others in your partnership house. This month’s Full Moon eclipse on the 16th will light up your career house and possibly bring about some changes you wanted to make earlier in the year—better late than never. If change was not what you wanted, but instead just a little recognition, then that is what will come your way. Also, avoid financial discussions with a spouse on the 10th and the 11th if you’re not feeling up to it. New Moons bring new beginnings and Full Moons bring endings. As eclipses, that power is multiplied—especially for you, moon child. Oddly in your September Money Horoscope, both eclipses share a message: If you’re ready to share your “voice” or share what you’ve learned with others, it’s time to adjust your priorities to allow you to do so. Old lessons can mean a new career if you want it. The eclipses of September will touch both your money house and your house of shared money, respectively. The New Moon eclipse in organized Virgo could cause you to get your financial files in order, giving you a clear picture of your personal finances. The Full Moon eclipse relates back to the March 3rd New Moon eclipse. What was started in March may gladly be coming to an end—it could be a tax bill, a loan or the like. 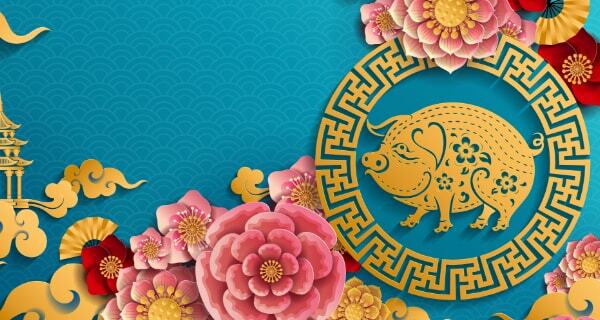 While having a New Moon eclipse in your sign is an auspicious and sometimes life-changing event for any sign, the big news in your September Money Horoscope is the transit of lucky Jupiter into your house of income from September 9 lasting until October 10, 2017. Take your chances and buy a lottery ticket on the 9th and/or the 25th. You haven’t enjoyed this type of aspect since 2004. Happy Birthday! The Full Moon lunar eclipse in ethereal Pisces sheds light on your mystical and supernatural side. If you’ve studied such subjects, it may be time to share your knowledge with others. However the stars warn against quitting your day job until you know you can transition easily. Also, Venus enters Scorpio and your house of income on the 23rd, and that could shake things up for you monetarily. In your September Money Horoscope there’s a spark of light breaking through Saturn’s shadow in your house of income. Go-getter Mars forms a nice angle to unpredictable Uranus in the same house on the 17th. It’s a good day to take a chance, such as buying a lottery ticket—especially after an eclipse in your fellow water sign, Pisces. Good luck. You’re the philosopher and traveler of the zodiac. Shall we add mystic or spiritual healer to that resume? Something that got your interest back in March might have you thinking of a new career—possibly in the healing arts. This will all come to light at the New Moon solar eclipse in your house of careers on September 1. Best of all it may come to fruition as soon as the next New Moon on September 30—well after Mercury’s retrograde is over. The best day in your September Money Horoscope is September 25—the day the Sun conjuncts financially savvy Jupiter in your career house, aka Libra, the sign of partnerships. If you’ve thought of expanding your biz or working with a partner, the stars support it. 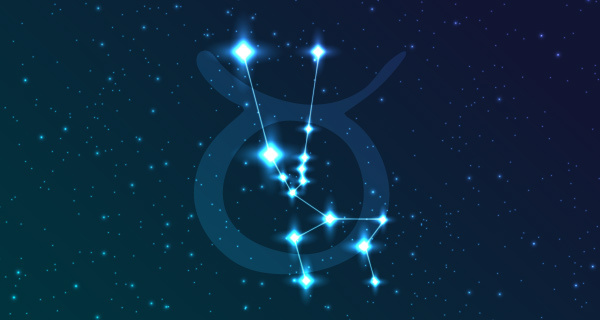 The following day, explosive Pluto goes direct in your sign. Things may take off like a rocket. Go get ‘em. You’ll be getting financial matters in order during both eclipses in September. The first occurs in your house of shared money. You could be putting a financial agreement to a happy ending. The second eclipse highlights your house of income and some possible changes. You, better than almost anyone, can handle change. Besides, eclipses in your money houses usually point to a financial boon of some sort. It’s no surprise, dear Pisces, that your September Money hHroscope, like others before it, is unique. Despite having a Full Moon lunar eclipse in your Sun sign, the eclipses point more towards your personal relationships rather than money. However, September 7 is a wonderful time when lovely Venus cozies with steady and solid Saturn. A bonus, a raise or extra work will likely come your way if you’ve earned it. Am a Libra born October 4th 1955, and I love this, and could you send information like this to me at all times. I appreciate this MONEY HOROSCOPE. 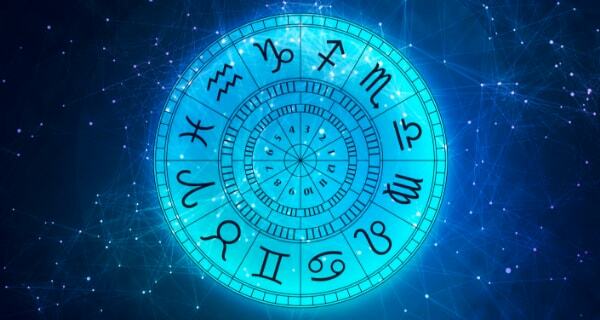 We currently run the Money Horoscope once a month, but if you sign up for the daily newsletter, or visit our website, you will have access to all of our horoscopes!